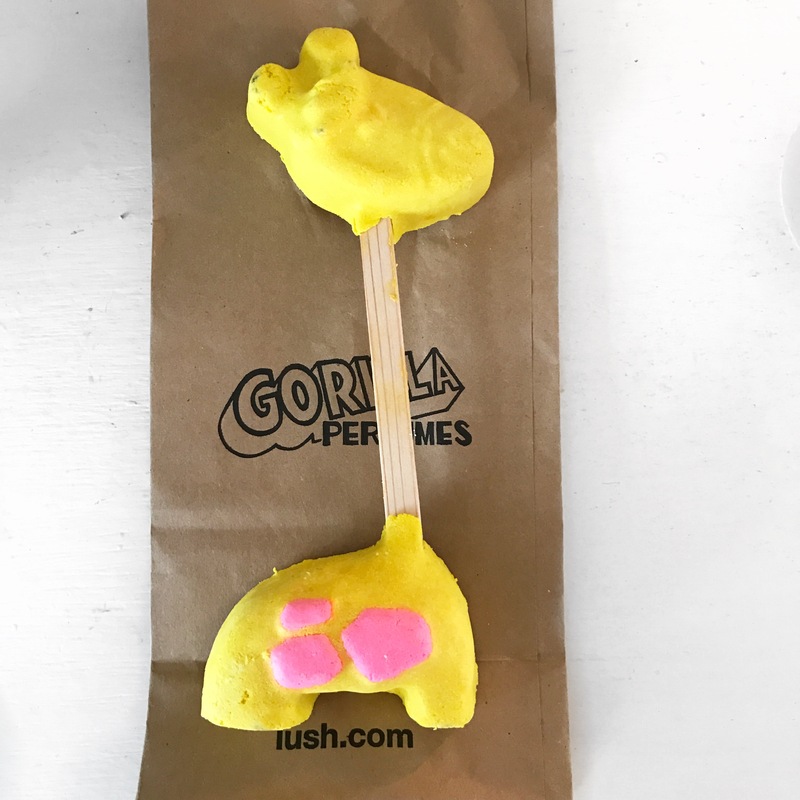 Back in February I published my LUSH Valentine’s Day haul and if you follow me on Instagram you’ll know that the special season releases are my absolute favourite. 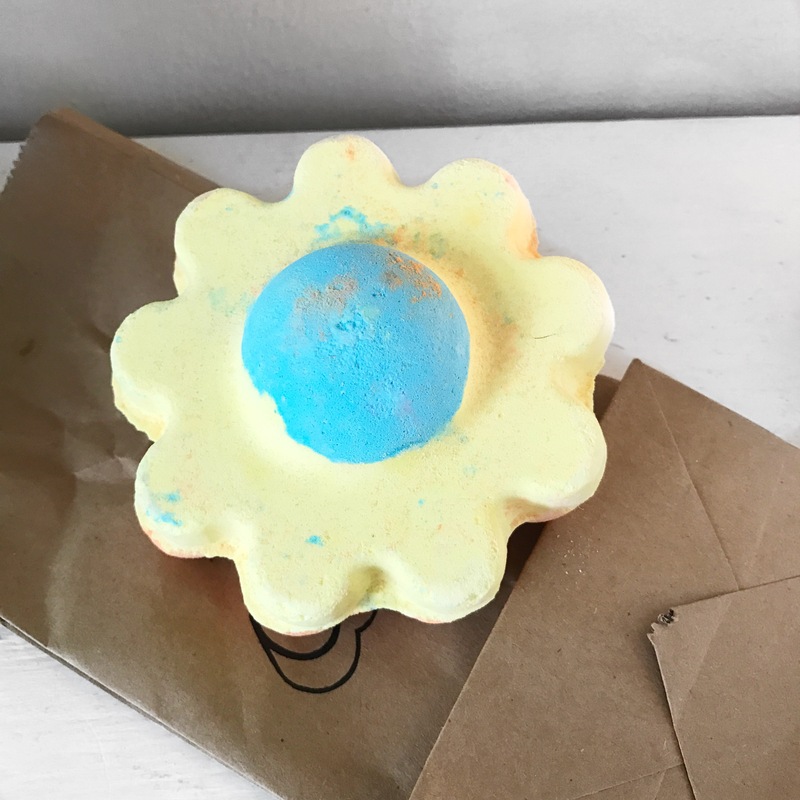 As a result, I purposefully save my LUSH birthday and Christmas and gift cards so that I can try out the new products once they are released into the stores. 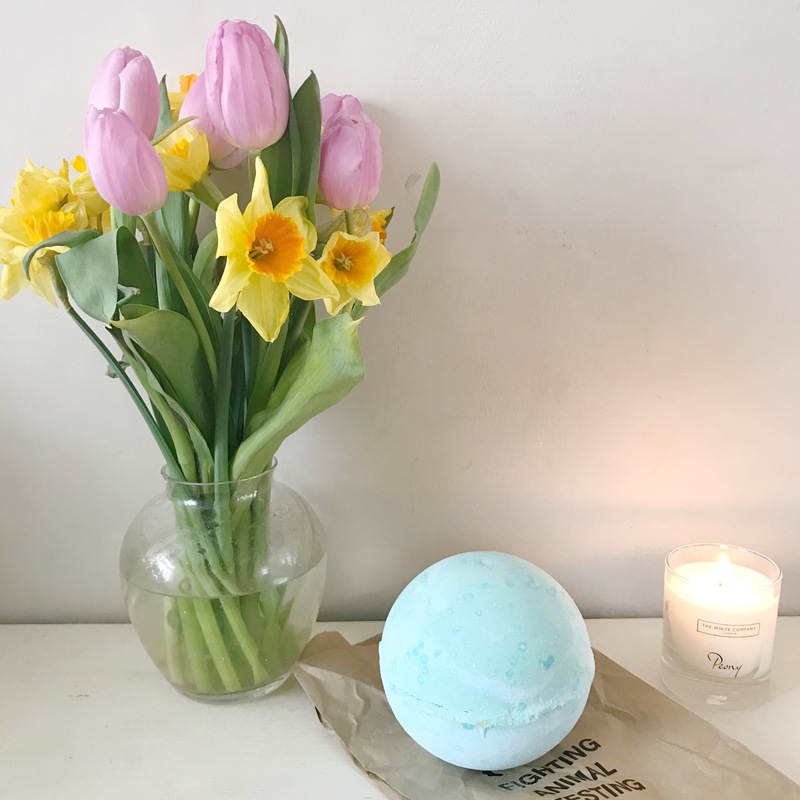 Usually, LUSH release their Easter and Mothers Day products together, however this year there are two quite distinct product releases. 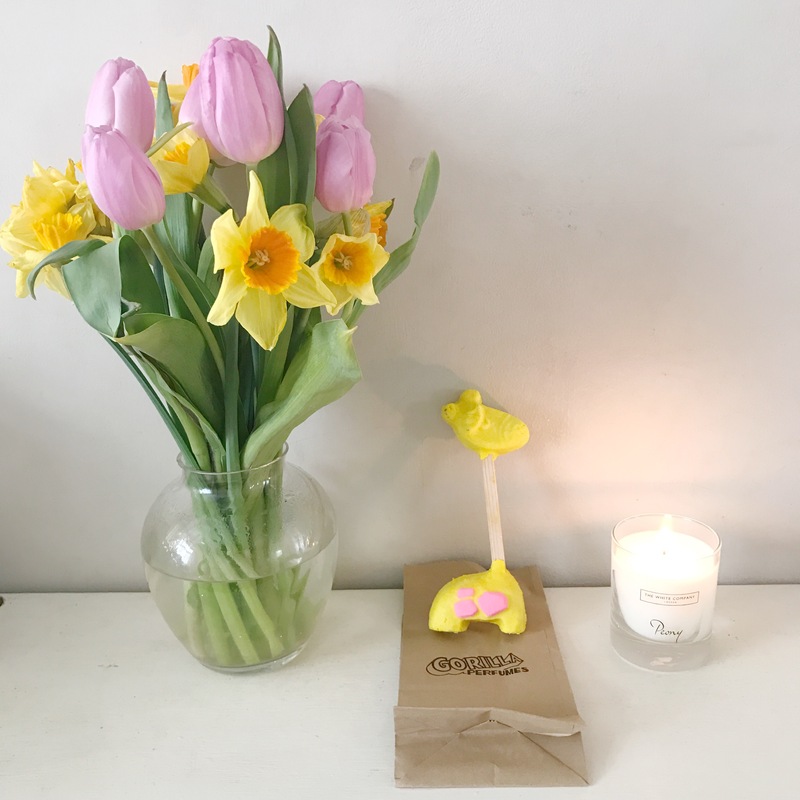 Whilst speaking to a employee they stated that this year the Mothers Day collection has taken prominence, this is evident as there are only a few Easter releases which saddens me just a little, how cute was the humpty dumpy bath bomb last year? I’m sad it won’t be making another appearance! 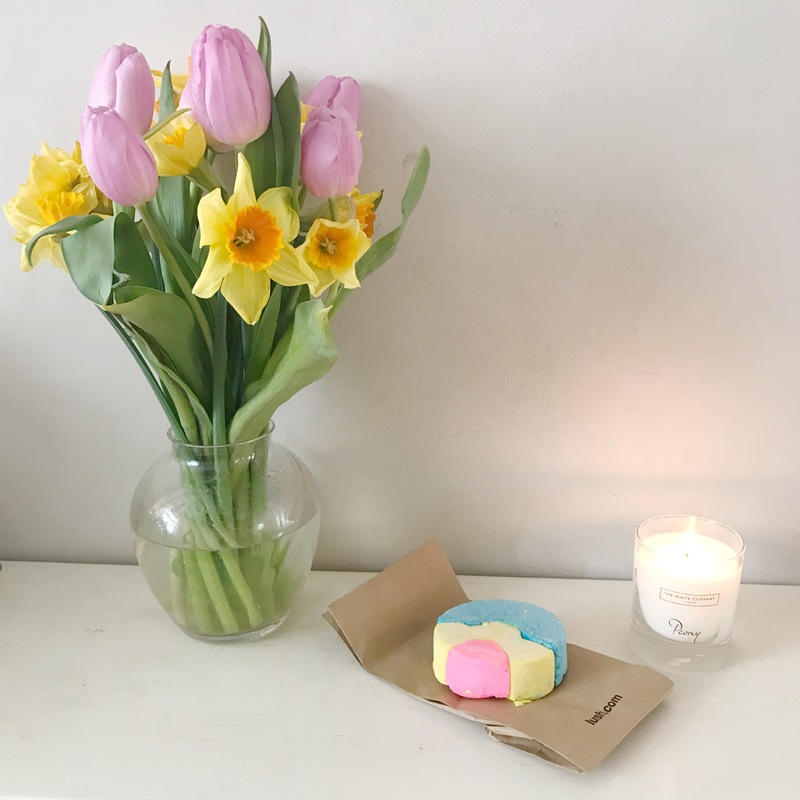 Ups A Daisy: The colours in this bath bomb are rather complimentary to the ‘Your mother should know’ bubble bar, bright and uplifting is always welcome for a morning soak. 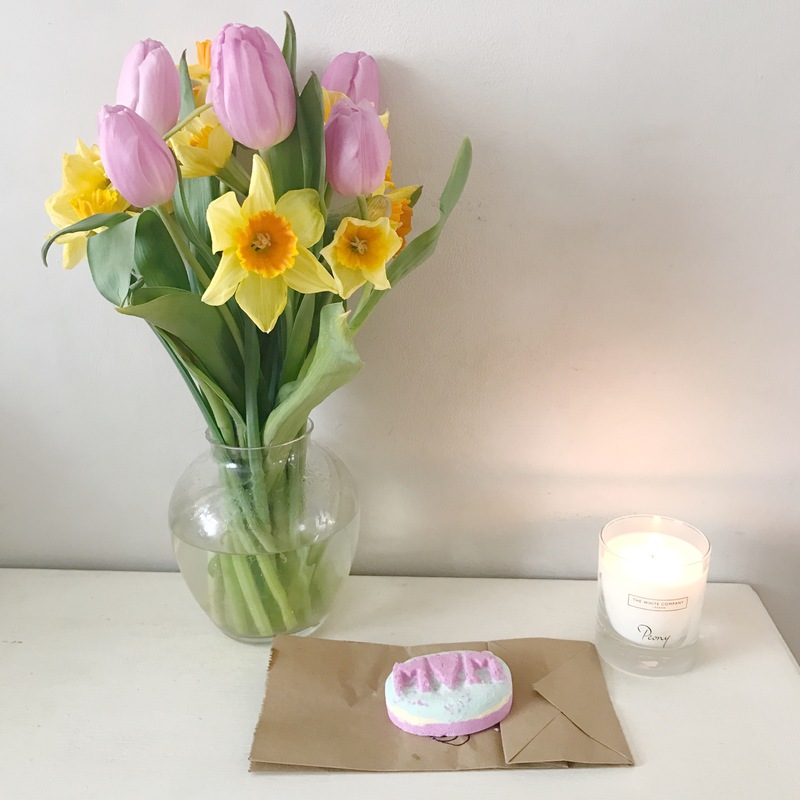 Although the colours shown are bright, this is by bar one of my favourite products, reasoning being is that is shares the scent with the rose jam family, my absolute favourite! 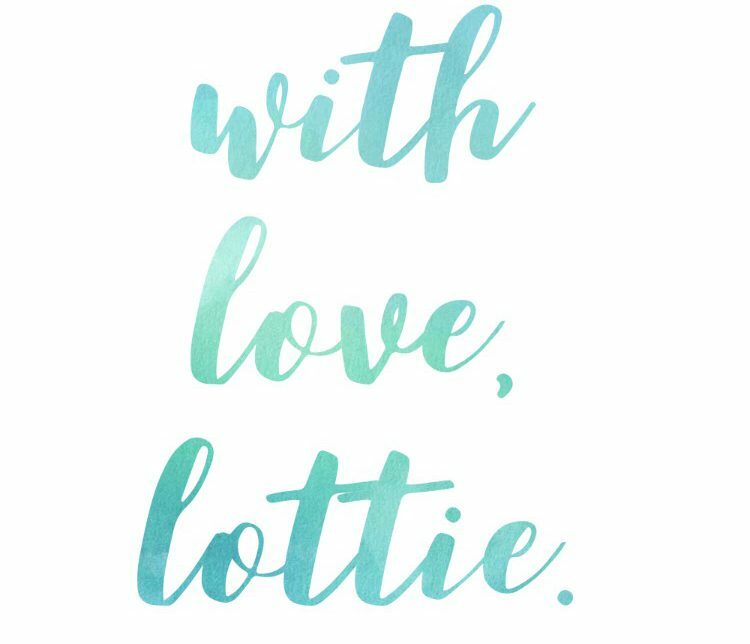 Mum: Simple and to the point, although this product is simple and small in design, it’s cheery and has a hidden surprise inside. 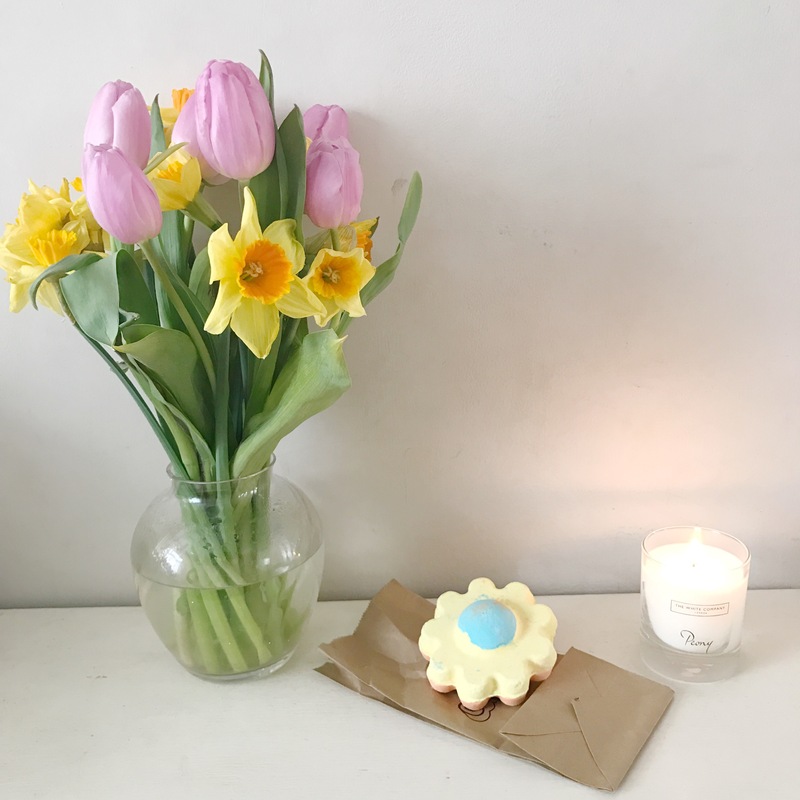 This is a lovely little product as when it fizzes away it leaves behind a little thank you message to mums, quite the sweet sentiment if you ask me… Sicilian lemon oil, organic sweet orange oil and rose oil ensures that this product is inoffensive to the senses with a sweet citrus under tone. Elsie the Giraffe (You’re having a bath) I love the novelty aspect of this product and think it would be perfect for younger children. 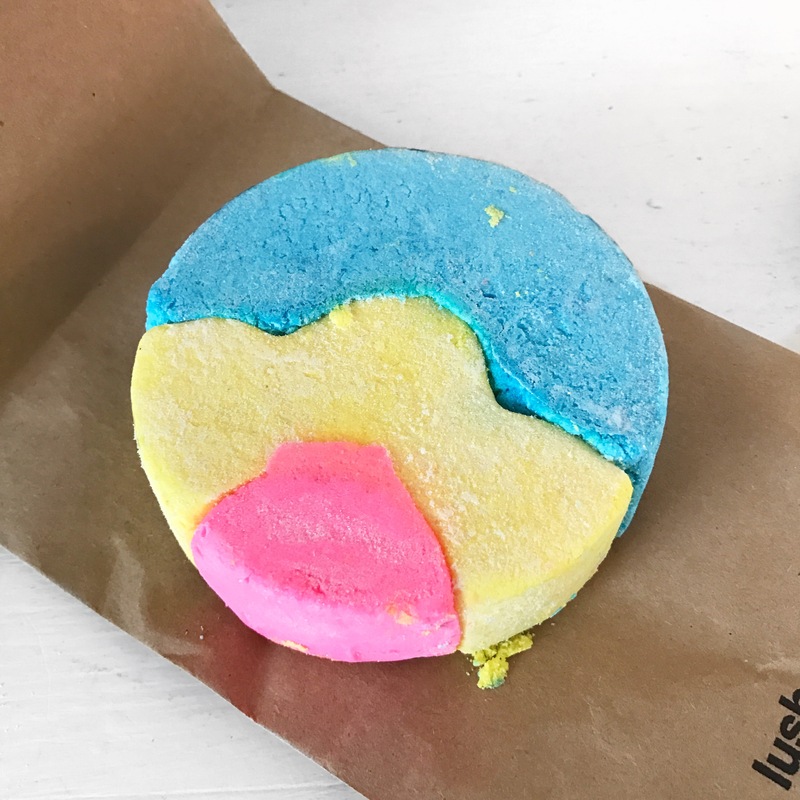 Whilst in store, I was a little worried as pretty much all of the bubble bars were broken or the top part of the bubble bar was sliding off. This might be an area for LUSH to consider next year… The scent is similar to sherbet lemons. Your Mother Should Know: 60s music, flower power and denim flare jeans come into my head the minute I see this product. 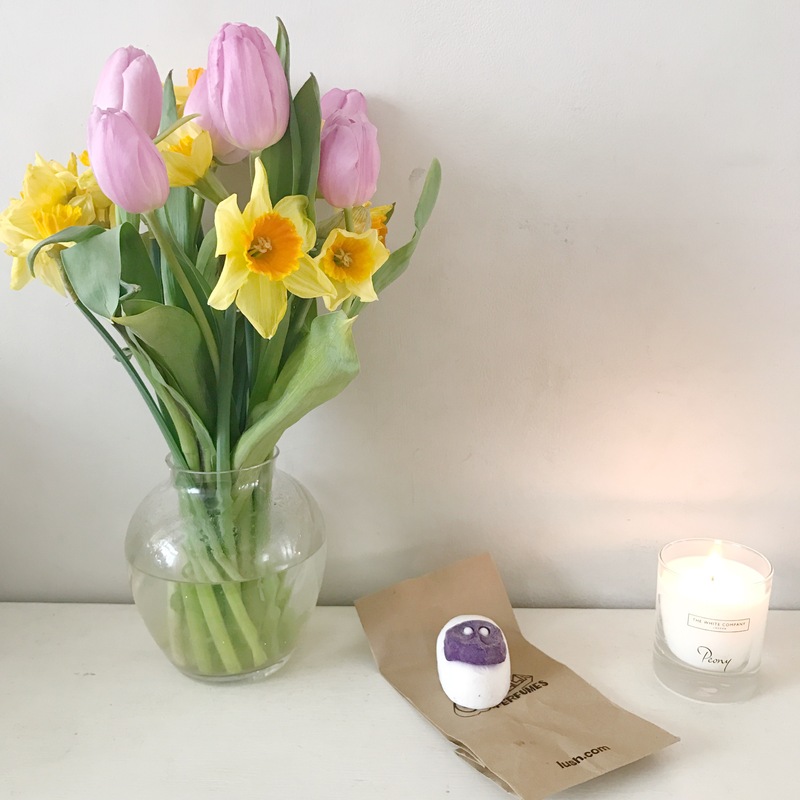 The bright colours are reflected in the scent itself, ingredients such as grapefruit and neroli oil alongside orange flower absolute will ensure that this will result in an uplighting and mood boosting bath. The product is quite large too which is always an added bonus. Baar Bar: This product is incredibly clever. When you were younger, did your parents or grandparents ever tell you to count sheep if you couldn’t sleep? Well this product might actually do that. 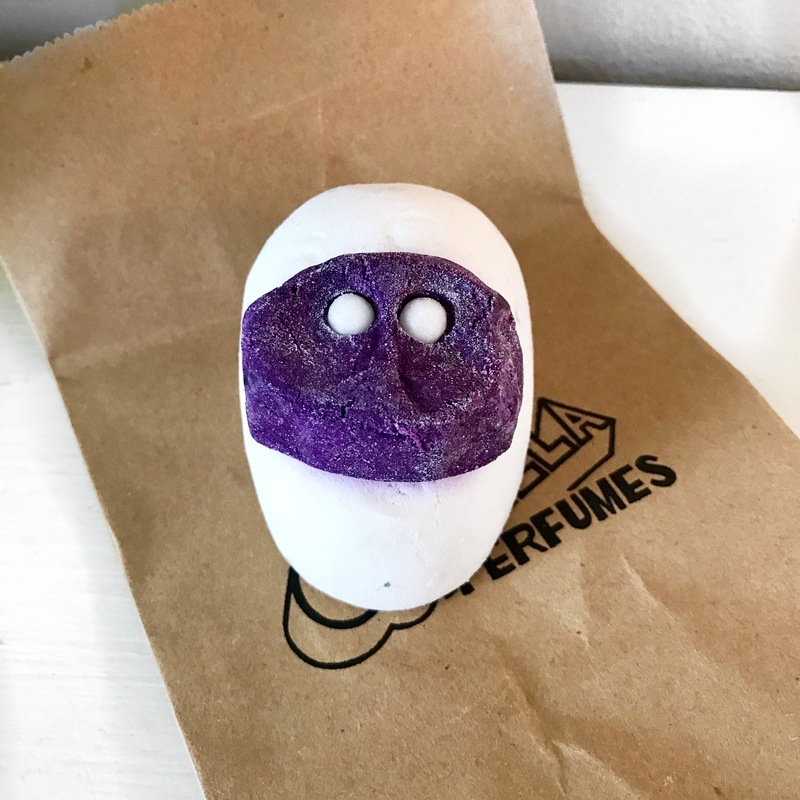 Packed full of jasmine, rose, violet and lavender, this will certainly help those of you who need to unwind and feel sleepy as the night draws in. The design is also adorable too. 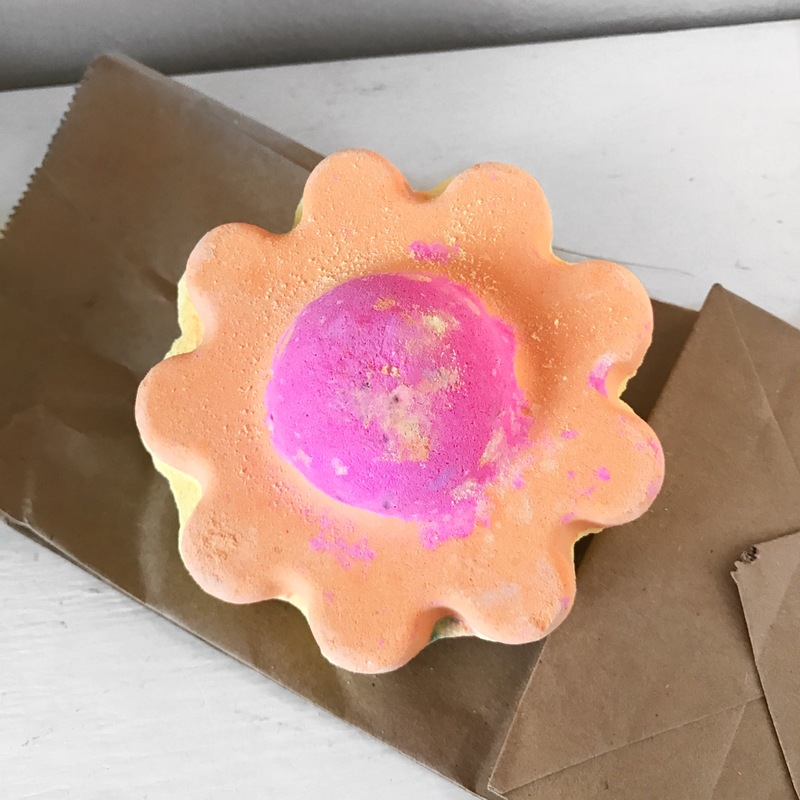 Scrubee: Lush really are the best of the best when it comes to their massage bars. 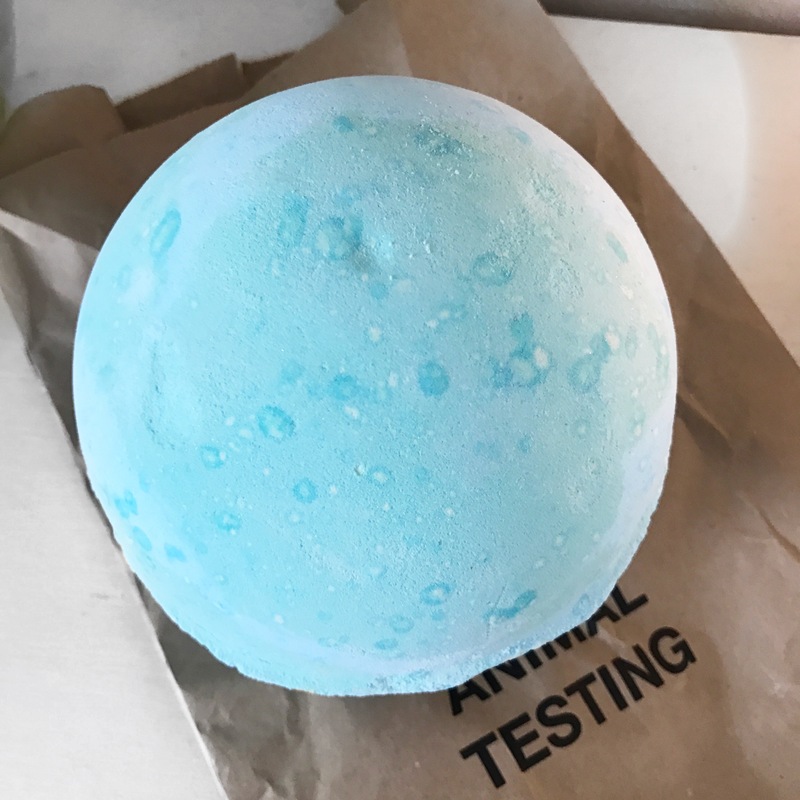 Scrubee is not exception! 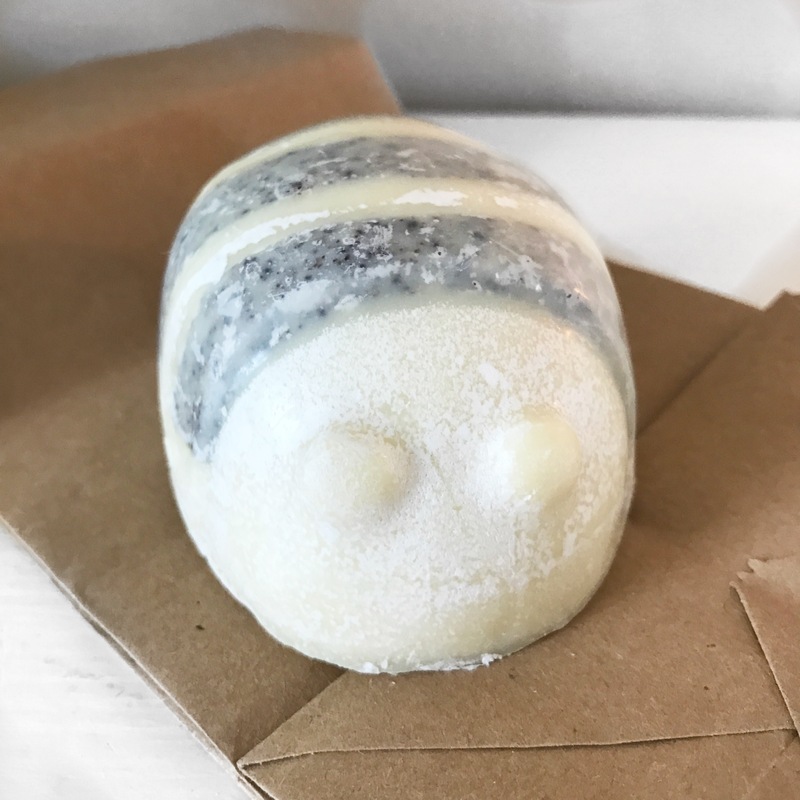 Again, sweet in design with a little bubble bee however it appears to be incredibly moisturising at fist glance and first touch, it practically melts in your hand. 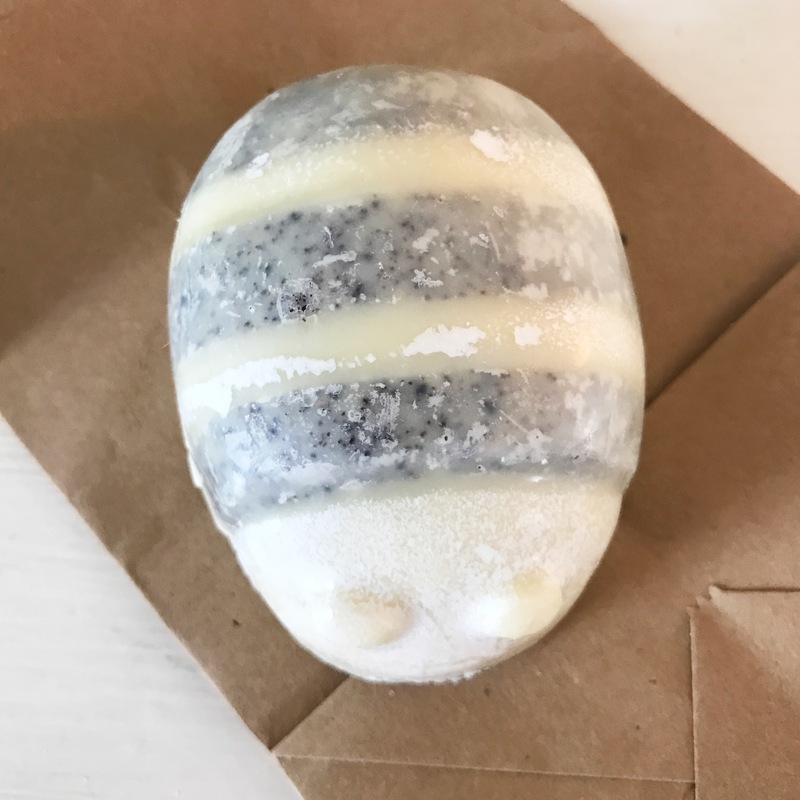 Ingredients include; fair-trade organic cocoa butter, shea butter, coconut, honey and ground almonds all of which are wonder products for dry skin. 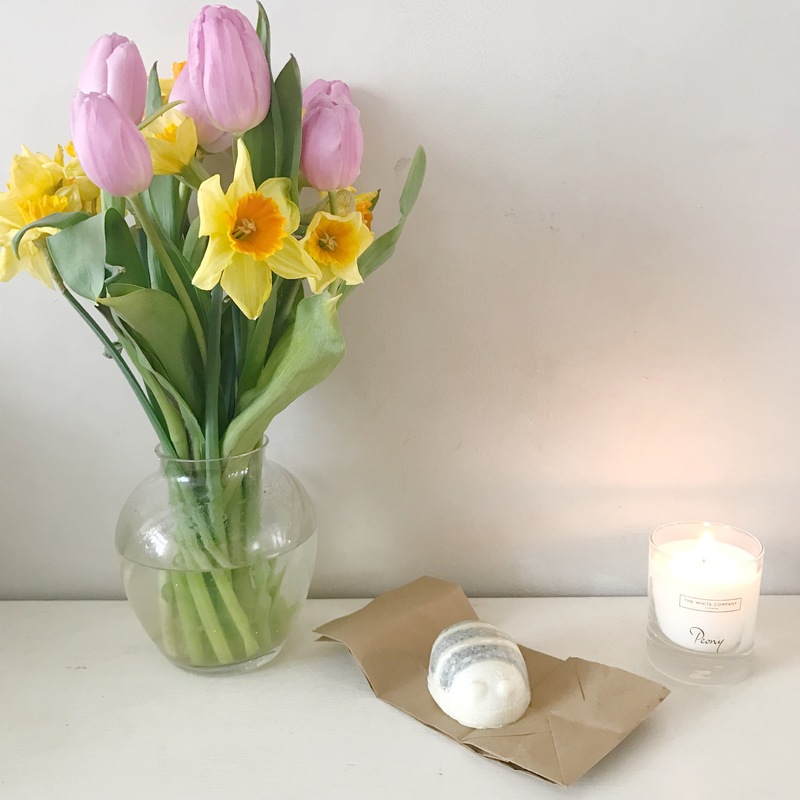 If you’re looking for a remedy to keep the colder Spring days and dry skin at bay, this is a perfect pick me up! Not only will it be moisturising but the ground almonds and coconut will act as an exfoliant in order to clear the skin of any dry patches, a two in one product. Yummy Mummy: This is a returning product from the previous year, from memory it was rather popular. 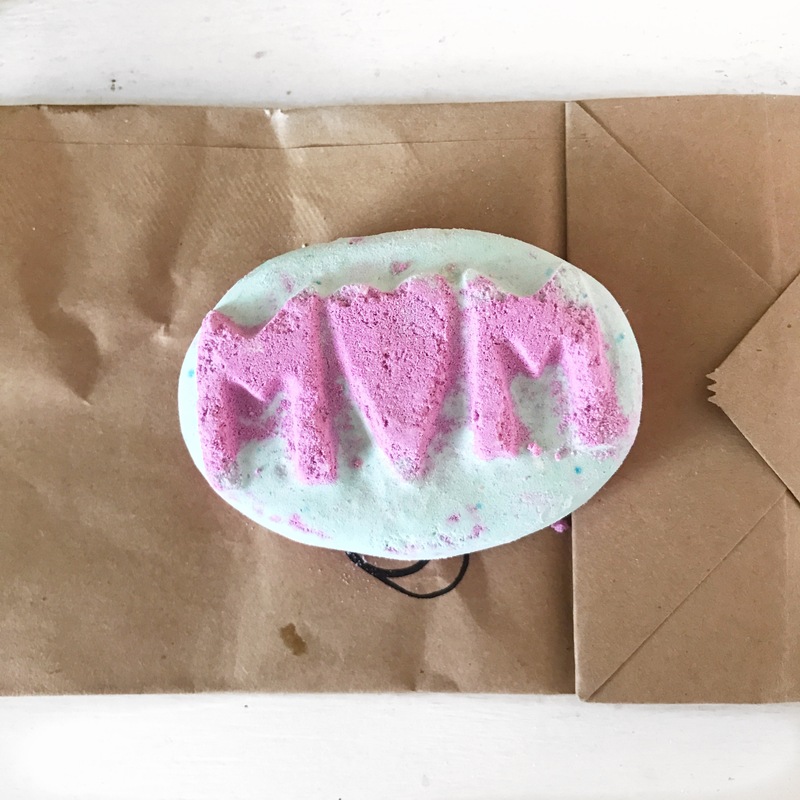 With elements of sweet tonka absolute and organic cocoa butter I’m sure this product will leave you feeling incredibly soft to the touch. 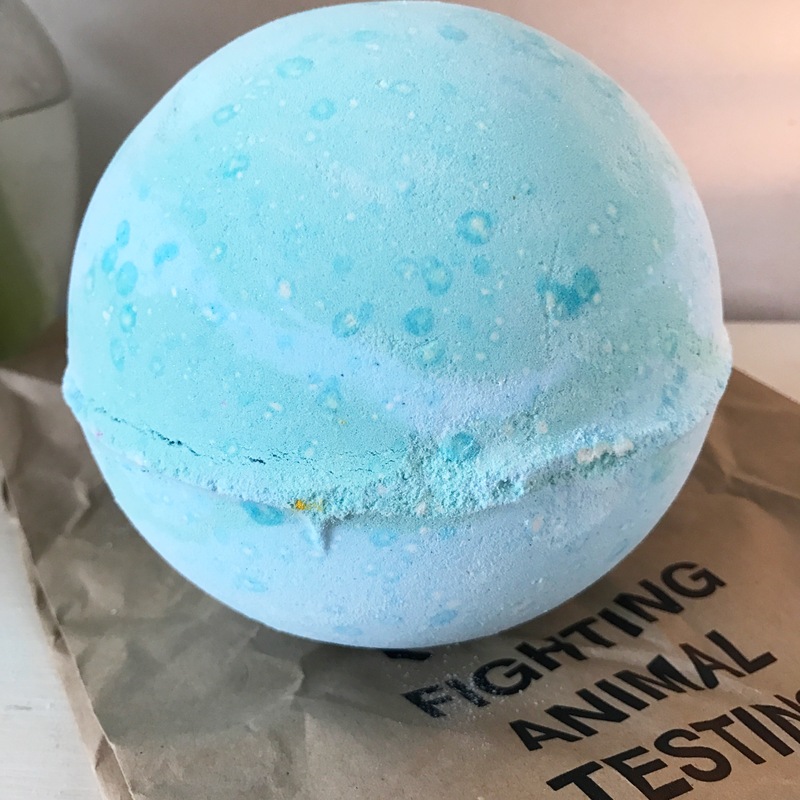 As the product has a cream consistency, as with all LUSH shower creams, it will leave your skin feeling nourished and moisturised. 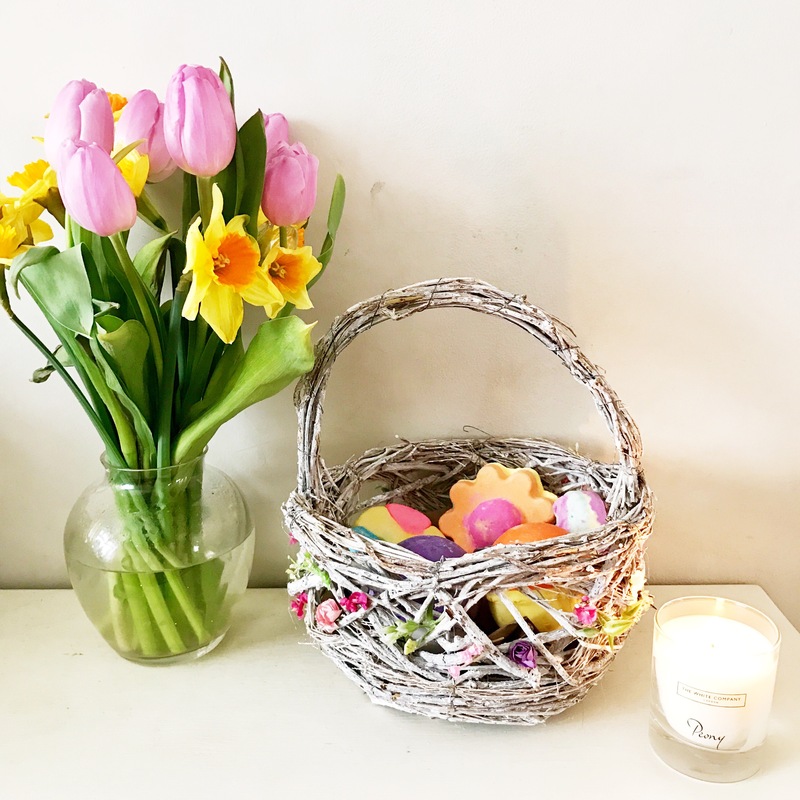 What are your favourite products from the Mothering Sunday collection, or just general LUSH products? Comment below, I’d be interested to know.